10 1/4 x 12 11/16" CD Inserts. 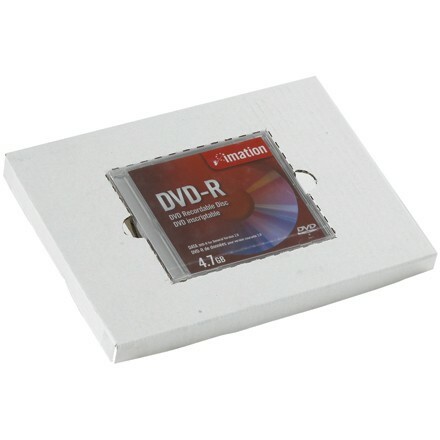 These inserts make it possible to safely ship a CD along with literature. Insert holds CD in place during shipping to prevent damage. Manufactured from 200#/ECT-32-B white corrugated. Folds together fast. No tape needed. Insert fits in all 11 1/8" x 8 3/4" literature mailers.